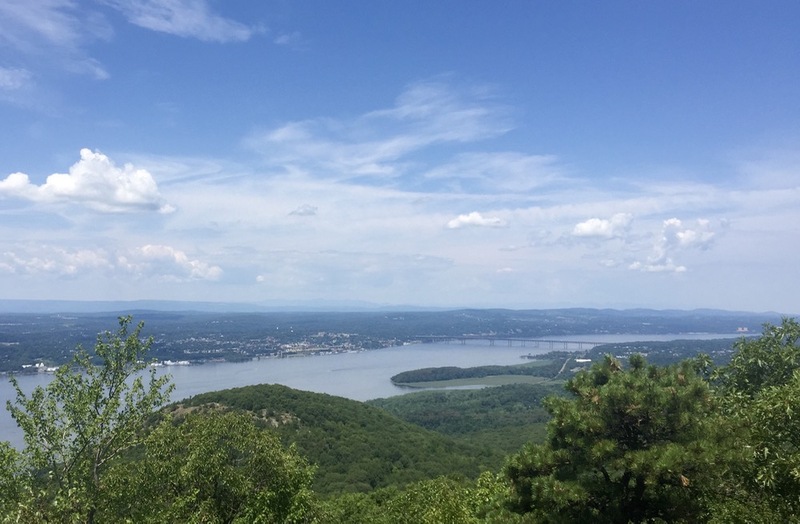 While the Hudson Highlands are modest in elevation, they are home to some incredible hiking. What the peaks lack in height they make up for with incredible views of the Hudson Valley and convenient access for those in the metro area. 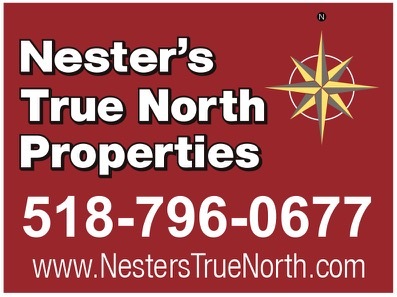 Proximity to the Hudson Highlands was a major selling point for my wife and I when we moved to Rockland County. Each time I climb one of the local summits and take in the beauty of the region, it reaffirms that we made a great decision. 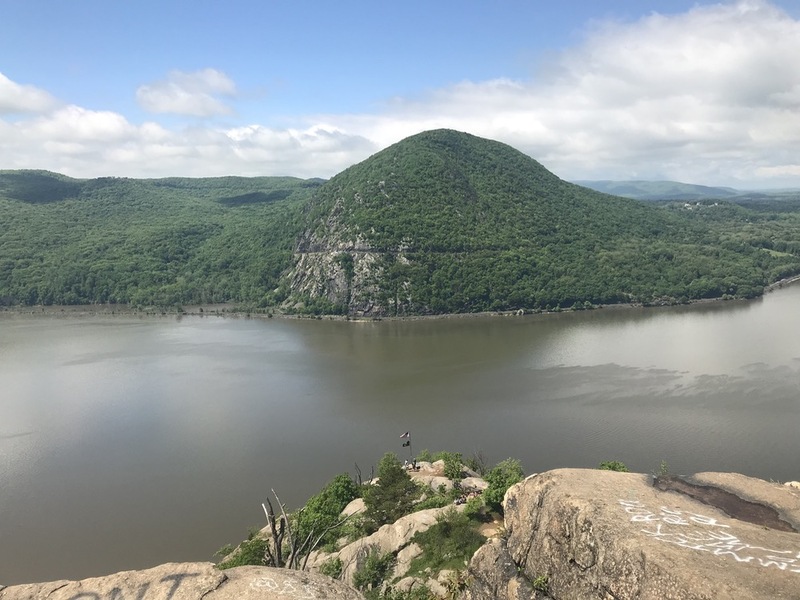 There are countless options for hikes in the Hudson Valley, but my personal favorite is Breakneck Ridge. The steepness and exposure — unrivaled south of the Adirondacks — make for a challenging and memorable experience. 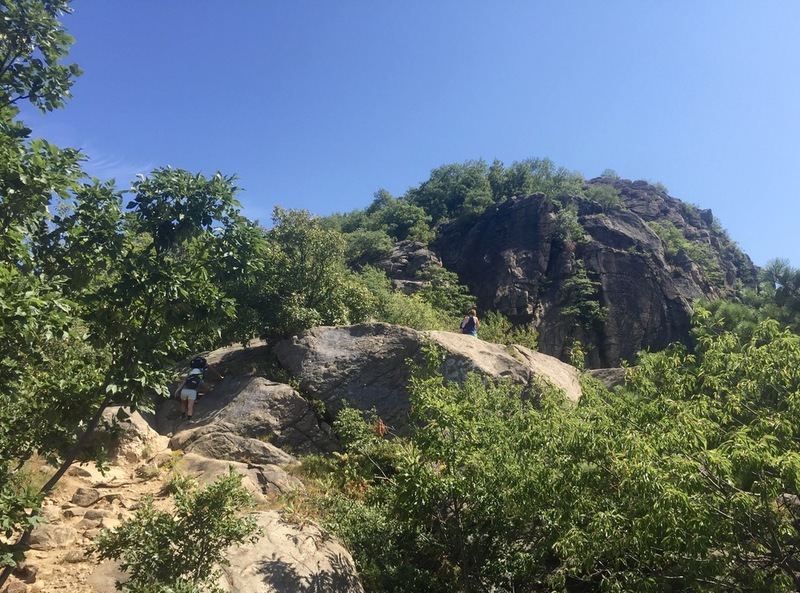 With that challenge comes risk, however, and due to several injuries and deaths on the trail in recent years, Breakneck Ridge was scheduled to be closed this year for “improvements” to make the trail safer. However, the date of the closure has been moved back to 2019, so I called up some friends to kick off the hiking season with my favorite three-mile loop. John, Jason and I arrived at the trailhead following some heavy rain the previous day, so grip was minimal on the combination of mud and slick, wet rocks. Because the white-blazed trail up the face of the ridge faces due west, moisture from rain the previous day tends to last until later in the day when the afternoon sun hits the trail more directly. In spite of this, we continued at a steady pace up towards the first false peak 600 feet above. 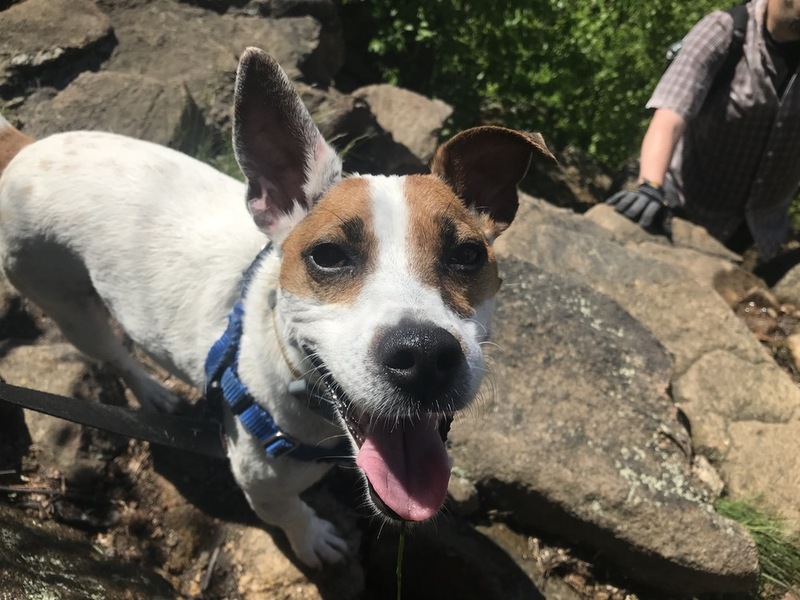 One of the reasons I particularly love hiking Breakneck Ridge is that I get to see my Jack Russell terrier, Fred, in his element jumping and climbing up the myriad of steep, rocky ledges like a mountain goat. His feats of athleticism are always met with “oohs” and “ahhs” from other hikers on the trail, impressed that a dog so small can navigate such significant obstacles. 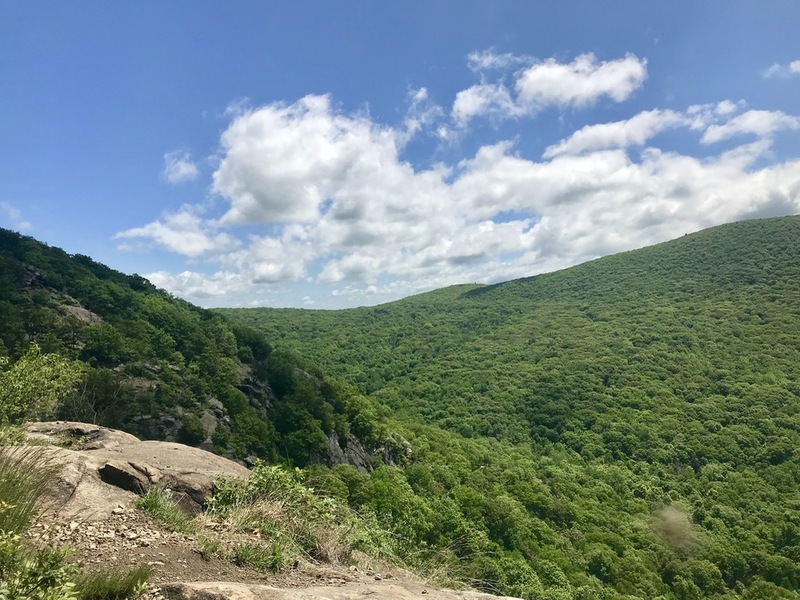 It is worth noting that, unless your dog is either very athletic and agile or light enough to hold in one arm, Breakneck Ridge is probably not a good choice for hiking with your canine companion. Beacon Mountain and Bull Hill both offer similar views that are more manageable for the majority of four-legged friends. After a series of escalating false peaks, we made a left onto the red trail and reached the true summit 1200 feet above the river. The views up and down the river are equally incredible each time I see them. West Point’s campus is nestled into the mountains to the south, and Newburgh lies in the valley to the north, flanked by the Shawangunks with the Catskills rising into the distant clouds like green castles. I can’t imagine what it must have been like when the Dutch first sailed up the Hudson River, passing through the imposing gateway formed by the mountains now known as Storm King and Breakneck Ridge. The entire scene is awe-inspiring. After a brief summit beer (Utica Club has become my go-to brew for such occasions), we headed back down towards the car. Given the crowds and the steepness on the white trail, I generally prefer to do a loop and connect the red to yellow back down to the road. This route is much more mellow, winding gently through the woods bringing you slowly closer to the river. The entire hike lasted about three hours, but you can extend it by hiking north to Beacon or south to Cold Spring. In conversation with Harvey earlier this year, I was selling him on the beauty of the Highlands. We decided to start a series featuring all the great hikes available. I look forward to spending this summer hiking and blogging about my favorite trails in the region and exploring new routes too. Very cool story, Chef. I totally agree regarding the virtues of Rockland County, the Highlands and Utica Club. When I lived in Brooklyn, Breakneck was a favorite first date instead of going out for drinks. If she didn’t complain during the scrambles, it was safe to move on to date #2. Good dog Fred, woof! Looks like a beautiful short hike. One can loop around south and come down through the abandoned dairy farm (Cornish Estate) and other old structures being reclaimed by the forest. However, you exit south of Breakneck Ridge starting point and have to walk along 9D north through the tunnel. James I love the idea for a first date! Didn’t take my wife on Breakneck until after we got married. Fortunately she passed with flying colors. Who’s joining me for the next hike?